ST. Robert’s International Academy is true to its promise of providing world-class education. For the past few years, students and teachers alike were exposed to international immersions and competitions. 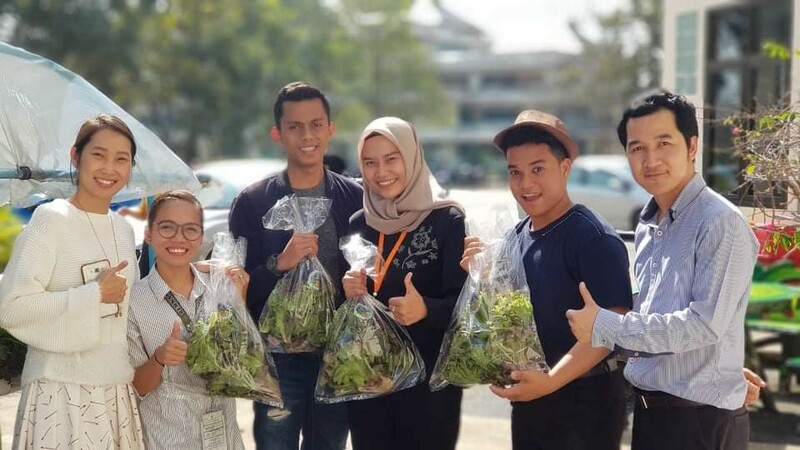 It first gained attention when in 2014, a team of elite business students won a gold medal for Millennium Development Goals with their business pitch during the Student for the Advancement of Global Entrepreneurship (SAGE) World Cup held in Moscow, Russia. 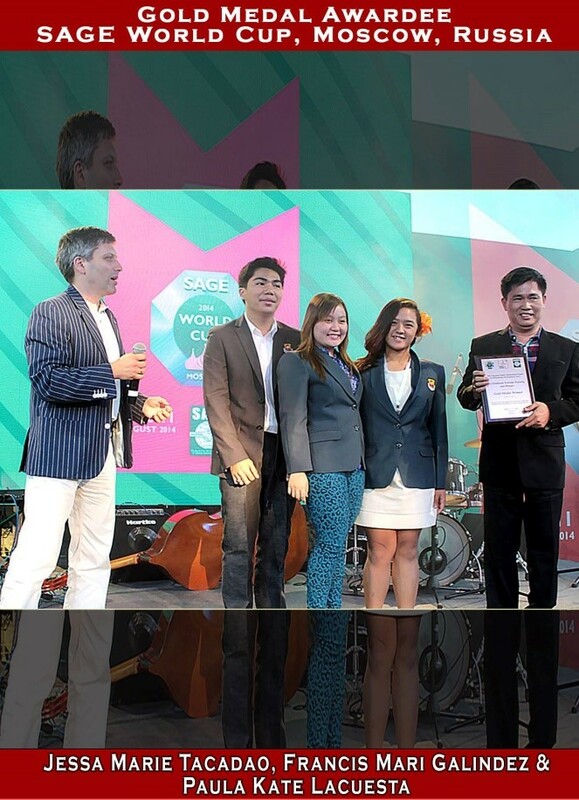 And in 2015, the same team claimed the Grand Champion for Most Socially Responsible Business, this time in Seoul, South Korea. In fact, the SAGE World Cup was hosted by the Philippines in 2016, with St. Robert’s International Academy running the competition. 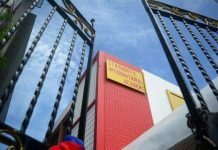 As far as international partnership is concerned, St. Robert’s International Academy has partnered with various institutions in USA, UK, Ukraine, Thailand, Indonesia, Vietnam and Japan for its international programs for teachers and students. The highlight of this year’s international exposure is the Student Internship Exchange Program in Indonesia and Thailand through Remnant Institute Inc. where Robertine learners experienced living and working abroad. 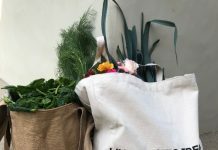 Despite language and cultural differences, they made friends, happy clients and worthwhile experiences in Indonesia and Thailand for a month away from home. Let’s take a look at their journey. Trips and Places. We landed in Soekarno-Hatta International Airport in Jakarta at exactly 12 A.M. The four of us, Exchange Students from the Philippines, were picked up by Miss Yuyun, our Indonesian Coordinator. We arrived at our dormitory 6 A.M. and were introduced to our individual rooms, which to our surprise, looked like a 3-star hotel, the Ungo Residence. We were advised to fix ourselves and ready for a 4-day immersion trip together with the officers, faculty and staff of Politeknik Piksi Ganesha. Language, Food and Culture. “Bahasa” is the official language of Indonesia. Learning this language is a bit difficult to us. But when we started learning it, word by word we were amazed that Tagalog and Hiligaynon (Philippine Language) and Bahasa (Indonesia) have some similarities with exactly the same meaning. We learned the basic and common words to help us communicate with Indonesian people because most have difficulty speaking in English. 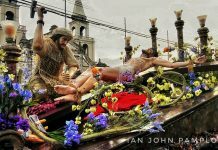 “Experience gives us the test first and the lessons later.” With this, we fully understood why it was called an “immersion”. It was to throw or absorb ourselves into the situation of others. 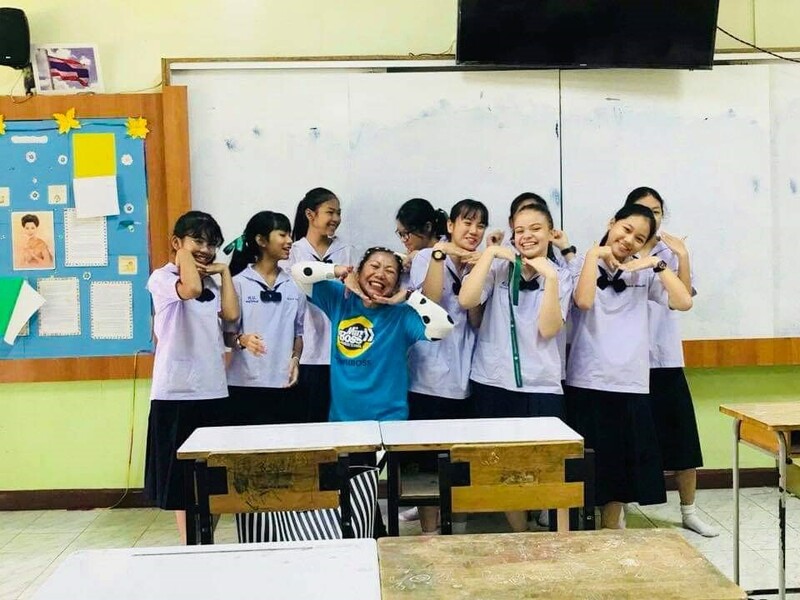 Our team of Robertine learners in Thailand had an amazing experience working with different institutions. 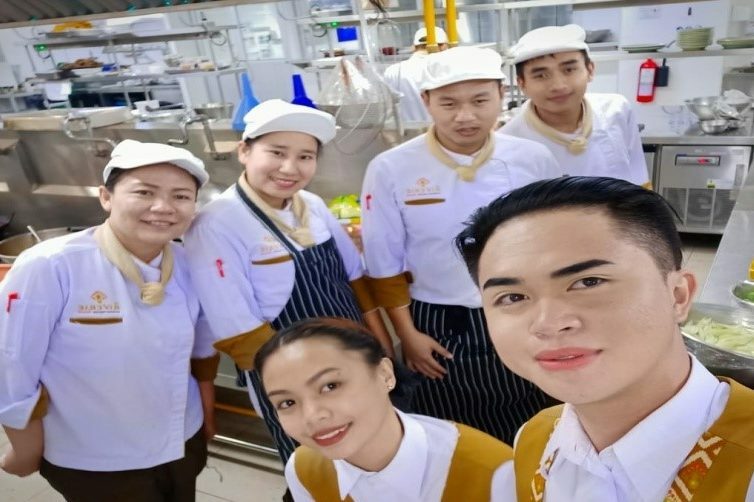 We worked at the five-star The Riverie Hotel at Chiang Rai, Thailand. We were very lucky working with hotel staff who really welcomed, accepted and treated us as real colleagues. They were really hospitable. We also went to the University of Third Age which is a life development center for the elderly and persons with disabilities. MiniBoss Business School is the world’s no. 1 brand in business education for kids and teens. MiniBoss is the international education network of the 21st century which uses the ready-efficient business model, new educational methods, trademarks, copyrights to teach children and teenagers the theory and practice of business. Its global network of business schools connects business schools around the world, the students, teachers and entrepreneurs in the community of socially responsible business with a high mission – to develop a new generation of successful and happy people, ready for a significant transformation of the world. 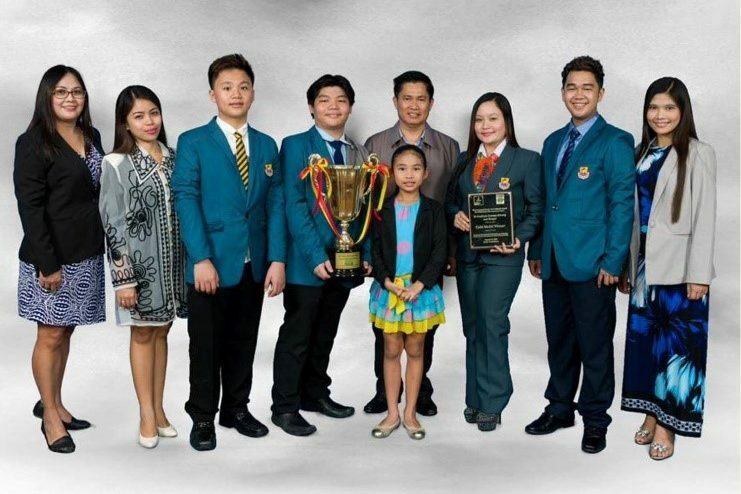 MiniBoss Asia is the recognized master franchisee for the Philippines, Thailand and Indonesia, and it is headquartered in Iloilo City. 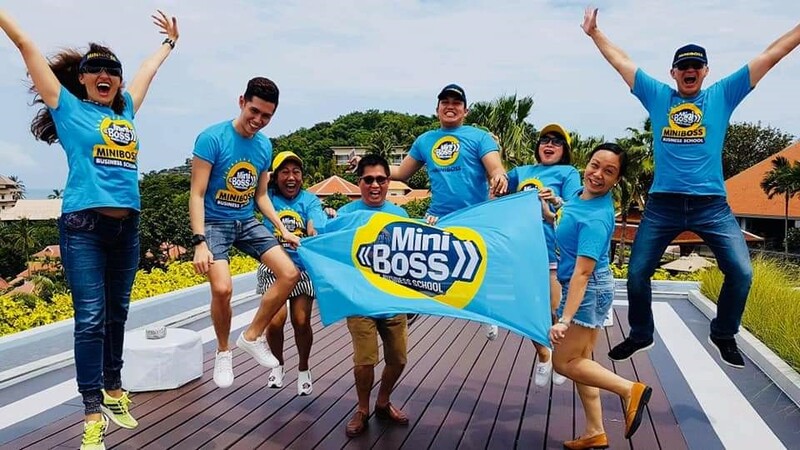 Delegates from Philippines, Thailand and Indonesia met at the famed island of Phuket, Thailand on August 11-17, 2018 for MiniBoss Business School franchise licensing and teachers’ training. The training for teachers was given by the CEO’s of MiniBoss Business School themselves- Dr. Olga and Andrei Azarova. It was a week fully packed with skills development exercises and knowledge on how to suitably implement the philosophy and pedagogy of MiniBoss Business School. Dr. Robert Galindez (SRIA President/ Master Franchisee), Prof. Mary June Galindez, Mr. John Trevor Galindez, Mr. Cris Lariosa, Miss Jena Basco and Miss Jenette Dela Viña finished the training with the right to direct and teach the program in Philippines, Thailand, Indonesia and the rest of Asia. It was a rigid training but the beautiful and famous island of Phuket was a consolation. MiniBoss Business School Thailand is headquartered in Minburi District, Bangkok. 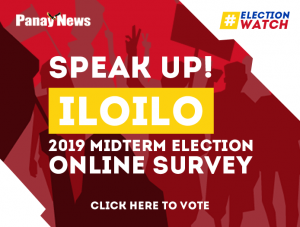 It was inaugurated on October 5, 2018 together with the formal installation of its President, Mr. Francis Mari A. Galindez. 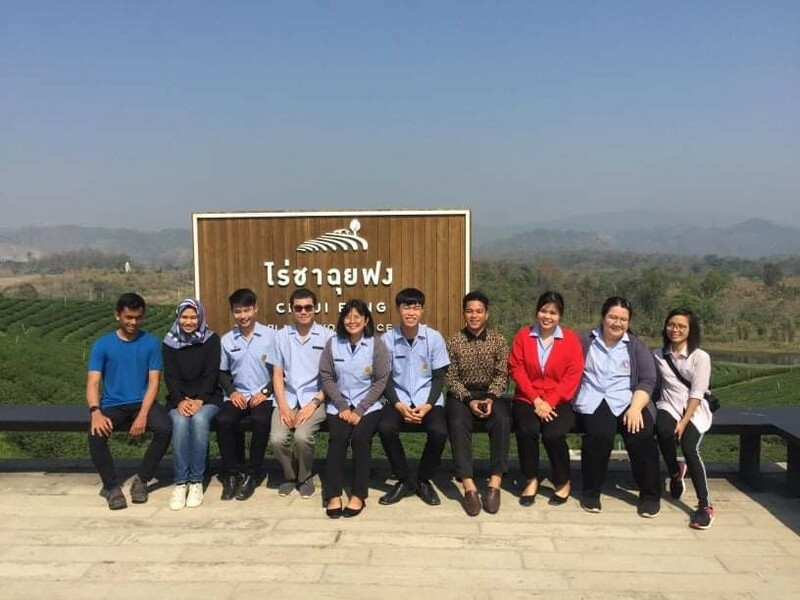 The event was attended by Thai and international educators and students. And to strengthen the promotion of MiniBoss Business School in Asia, Mr. Cris Lariosa (MiniBoss Philippines Coordintor), Mr. Jade Joquino (MiniBoss Thailand Coordinator), Dr. Robert F. Galindez (SRIA President) and Prof. Mary June Galindez (SRIA Vice President) spearheaded a one week soft opening program in November 26 to December 2, 2018. Neighboring private and public schools got to experience the business games through a tri-phase lesson demonstration. As part of their training and professional development, teachers at St. Robert’s International Academy are constantly sent abroad for work and exposures be it in student exchange programs, research conferences and seminar-workshops in language, creative arts, and sports. St. Robert’s International Academy has traveled across Asia, Europe and America. Countless miles and countless opportunities have been fulfilled. This is all possible with the hard works of its President, Dr. Robert F. Galindez; his loving wife, Prof. Mary June A. Galindez and good sons John Trevor and Francis Mari.